This is his best trick ever!!! 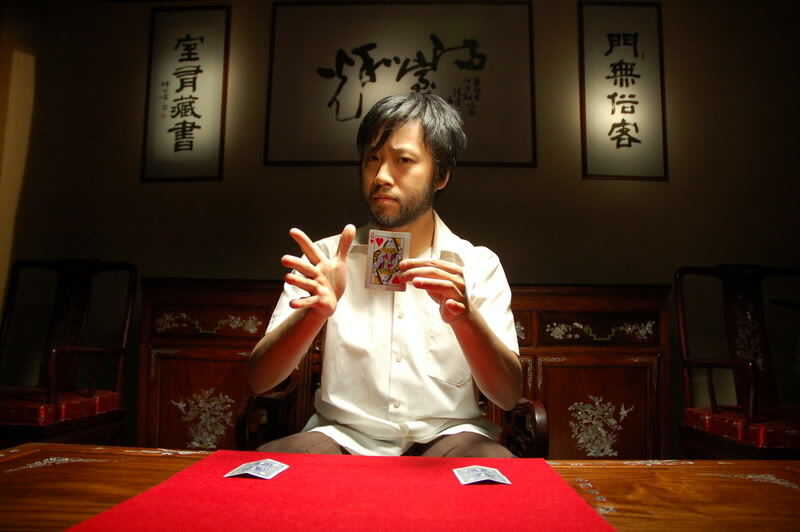 A Melbourne Magician has made a feature film! 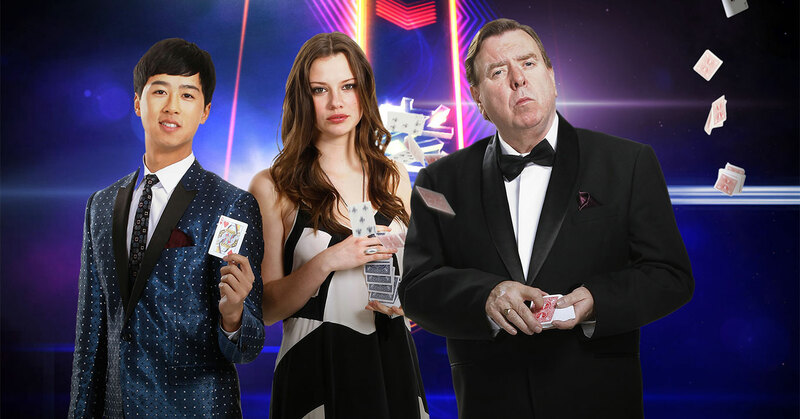 Even Hollywood could not write a story like this: Uni student does his first magic show for 20 people in 2001, and in 2015 the show has been turned into a massive feature film starring an award-winning actor! 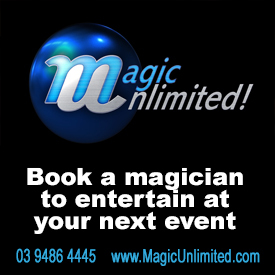 That magician is Lawrence Leung who, at just 36 years old, has presented over half a dozen award winning stage shows, starred in three TV series, and won GQ (Australia) Magazine’s Man of the Year 2009! His film, starring the incredible Timothy Spall as ‘The Professor’, Lily Sullivan as ‘Sarah’, and Jean Luc as ‘Lawrence’ debuts this weekend at The Melbourne International Film Festival. The first screening sold out in record time so a second screening has just been added at 6.30pm on Sunday August 16 – CLICK HERE to book but don’t miss out!